As the old adage goes, breeding isn’t everything. Admittedly that is completely true, a well-bred horse with proven lines is not by any means guaranteed to win any races, or run better than the horse next to him. On the other hand, bloodlines cannot be discounted either, as although they do not guarantee an outcome they definitely do play a part. Certain lines in Australian thoroughbreds have produced winners again and again. A bit of research on the Internet before a race will easily tell you what lines each horse comes from. Dam lines are as important as sire lines, if not more so. Recently it has been proven that a foal gets 75% of its makeup from its dam or mother, and 25% from its sire or father. Historically breeders and punters have placed more importance on the sires of racehorses, but more and more people in the industry are noting the influence of the dam lines. That, of course, is not to say that sires aren’t important. A stallion can breed up to 100 foals a year, making their genes much more prolific in the racing circles. A mare can only have one foal per season, which means that she will never have the same influence on thoroughbred bloodstock as a stallion will, purely because of numbers. Certain sires have produced a large number of winning horses such as the influential Danehill. Backing a horse with a proven sire line over an unknown is always a safer bet, but is not necessarily going to be more lucrative at betting sites for horse racing. If you are a serious follower of horse racing, you may cast an eye onto the yearling sales, or ready to run sales each year. 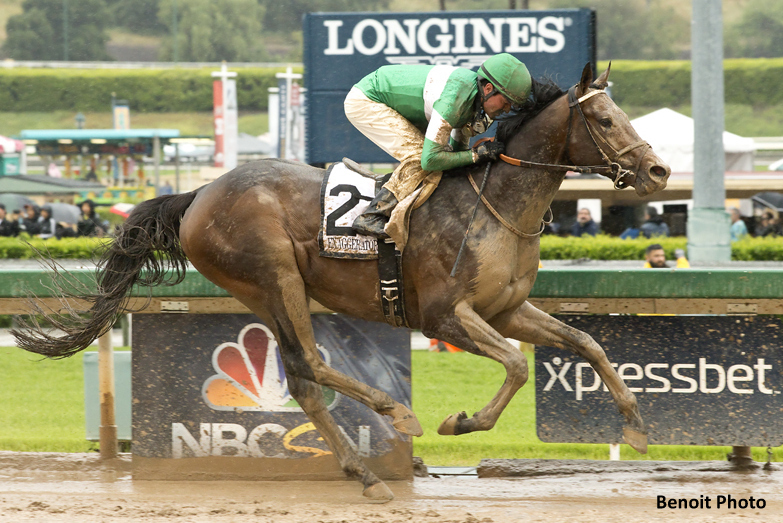 Here the best unproven horses are showcased and bought by trainers and racing conglomerates from around the country. 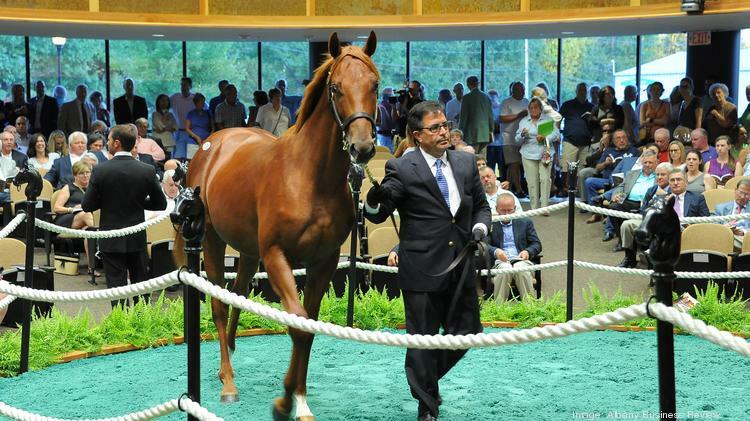 Bloodlines often play a big role in these sales, raising the price of well-bred horses with proven lines against unknowns or so far unsuccessful lines. Here you can quite often pick out the potential future winners, such as horses with famous parents. Keep an eye on your favourite horses; following their career is always a good way to make educated wagers. There are a number of websites that offer information on Australian thoroughbreds. There are relatively easy to find, and you don’t always have to be a member in order to look up the information on a horse. Smaller races in Australia will only give the horse’s name, seldom any other information. Unless you have been following the horse since it first ran, you may have no idea of its lineage. Using the horses name and the year in which it was foaled, you can get a pedigree that will go back ten places in most cases on a number of the pedigree sites. Serious bettors pay close attention to a horse’s pedigree and its lineage, and will be able to use this knowledge to their advantage when betting on races.